recommended for viewing these pages. 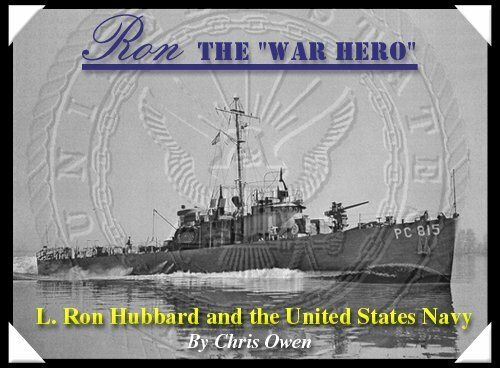 "Ron the War Hero" is copyright © Chris Owen 1999. All rights reserved. Freely distributable provided that due attribution is given. This work has not been produced for or authorised by any corporate or official body.